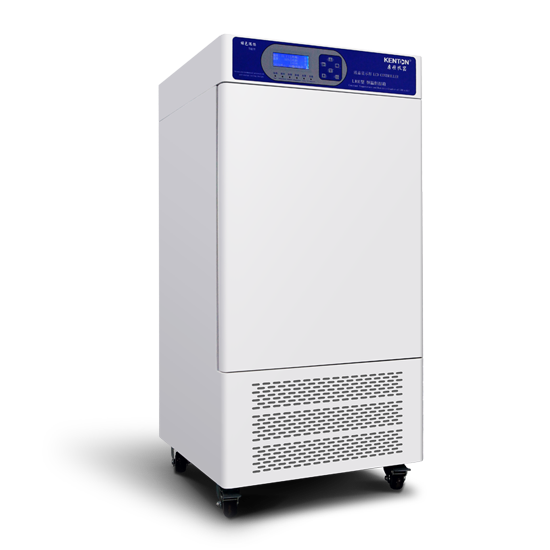 Constant temperature and humidity incubator has controllable and constant function of temperature and humidity, and can simulate various environmental conditions. Constant temperature and humidity box is widely used in environmental protection, epidemic prevention, drug testing, agricultural and animal husbandry, aquatic products and other research institutions. LED large screen display working status at any time monitoring; adaptive control temperature constant; original imported temperature sensor to reduce the impact of temperature; high efficient isolation technology to ensure the consistency of indoor and outdoor; high security; CE certification. 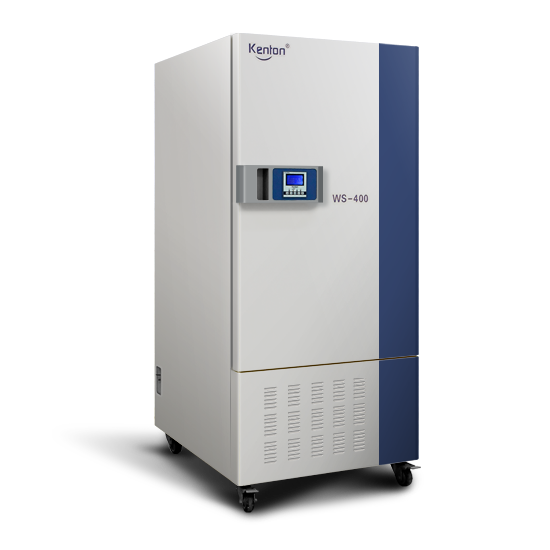 Stimulate various climatic conditions, especially used in samples tests, shelf life tests, long-term experiments and cultivation of plants, seeds and microorganisms. Suitable for scientific research, pharmaceutical, foodstuff, materials science, cosmetics, tobacco, microbe, chemical industry, electronics and other fields.